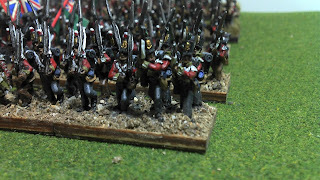 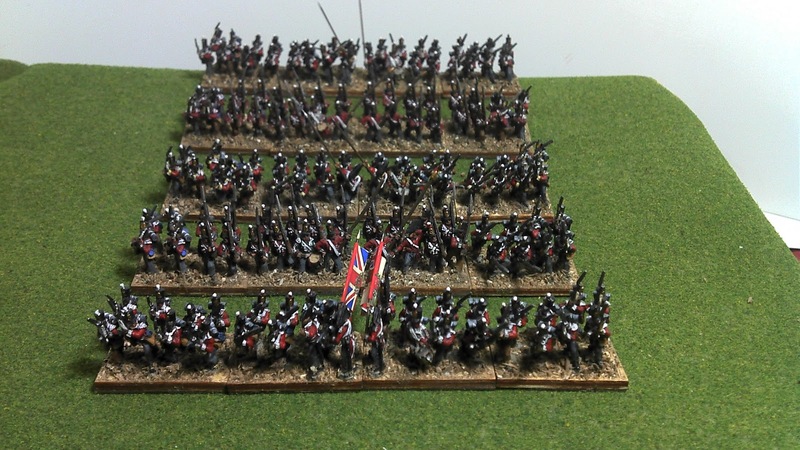 So far this army contains 10 battalions mounted for La Salle. 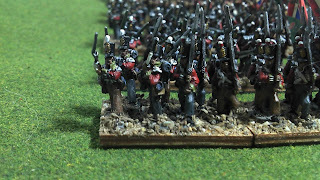 The number of figures necessary for La Salle is deceptive to say the least. 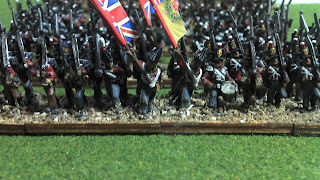 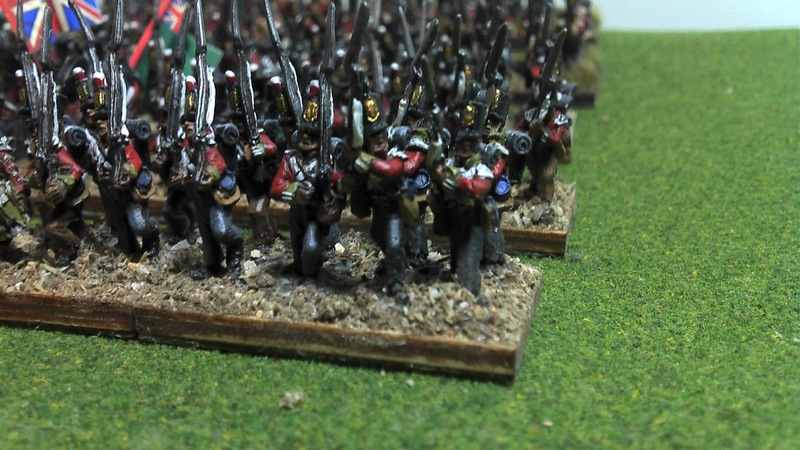 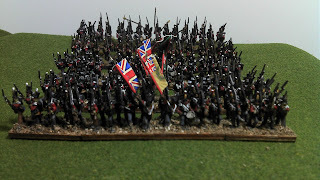 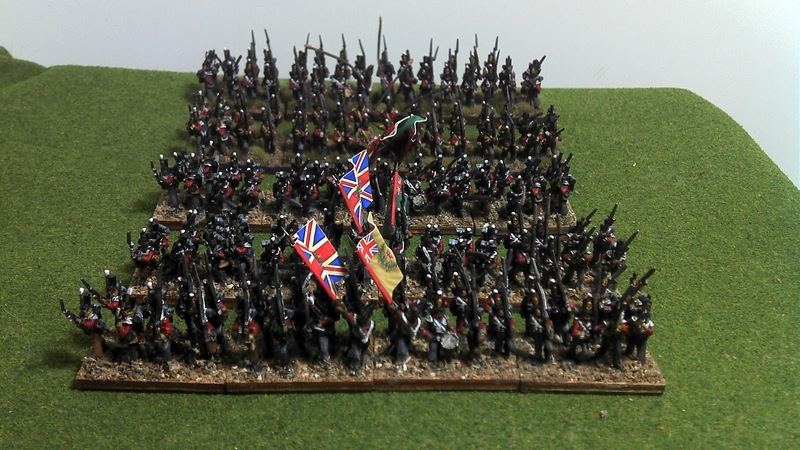 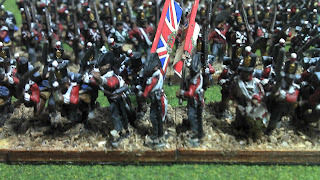 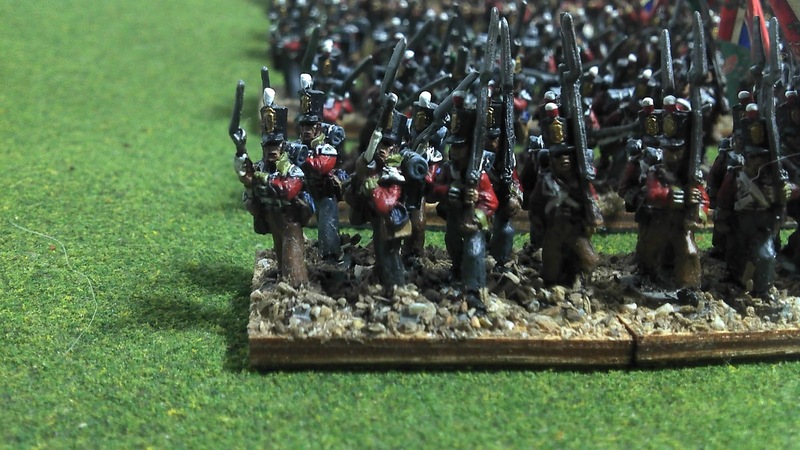 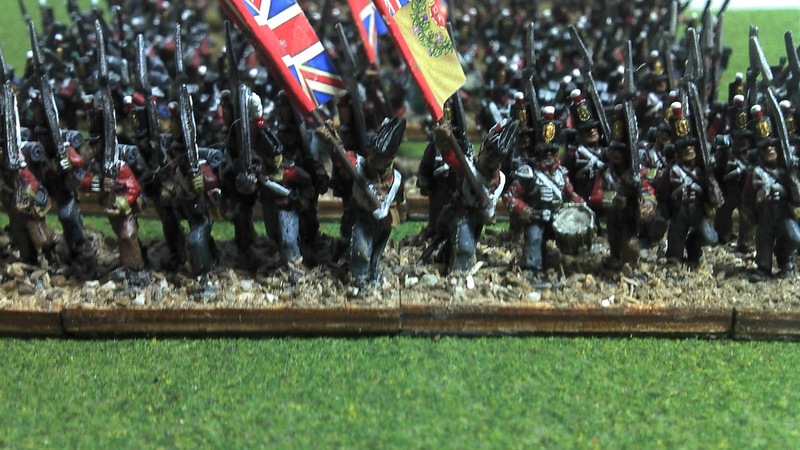 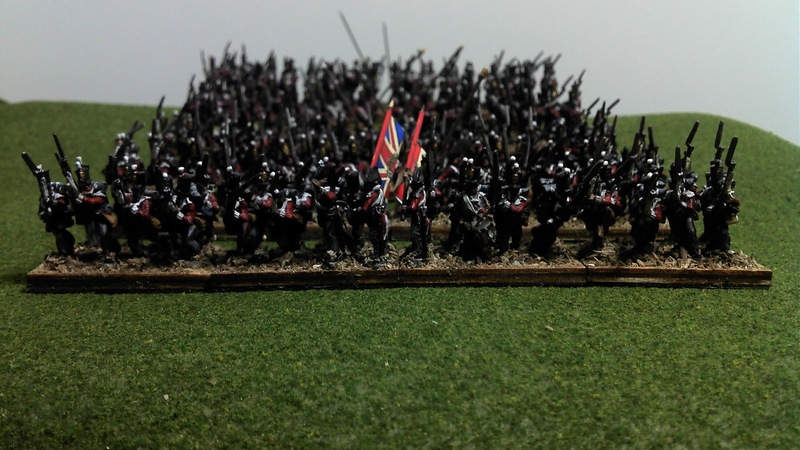 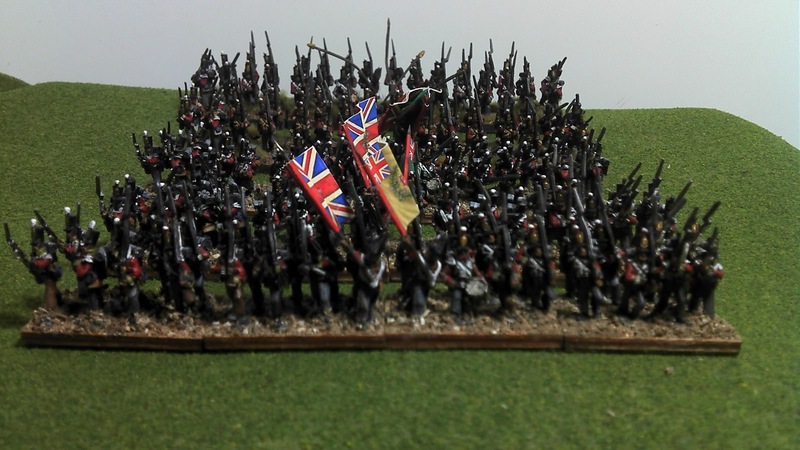 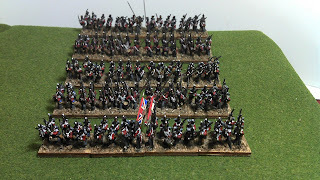 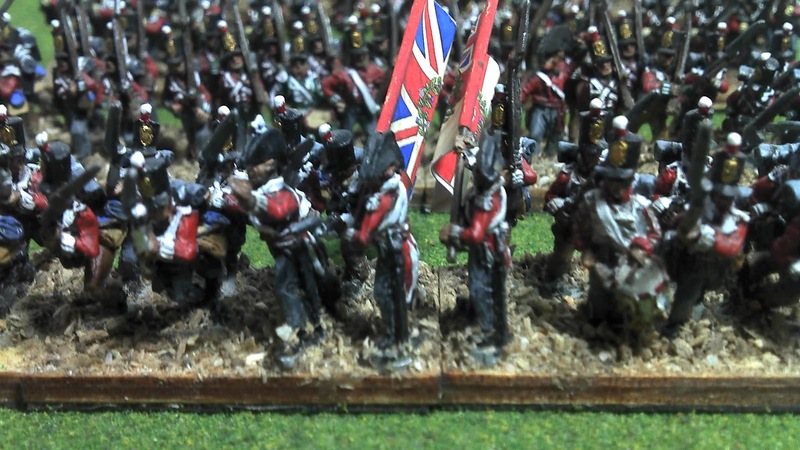 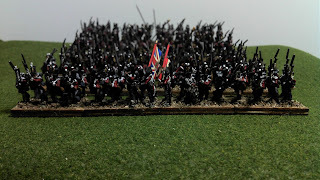 there are 320 Infantry figures in these 10 Battalions.